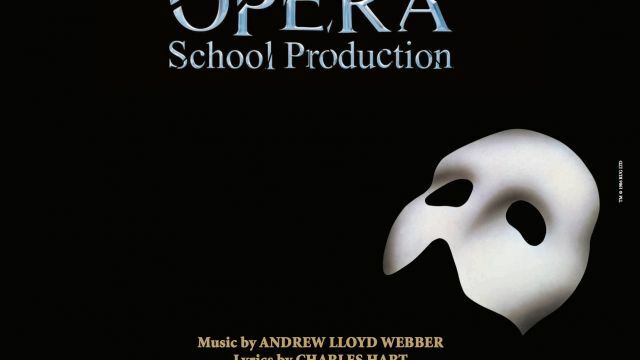 The Phantom of the Opera is available for performance by Australasian schools, colleges and universities in 2018 and 2019, on their own premises. The musical is a perfect way to introduce young people to the pleasures and mysteries of a live theatre experience. 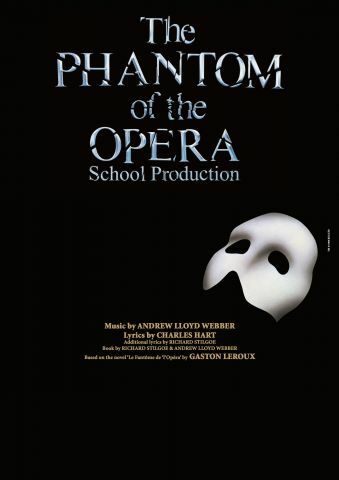 The Phantom of the Opera evokes ideas and concepts that run through history and literature: the outcast, the mythology of beauty and the beast, the use of the mask, women in Victorian society and the power of music. School Editions with performance tracks are now available for the following Broadway and Off Broadway shows: Heathers, Rock of Ages, Monty Python's Spamalot, The Addams Family, Curtains, All Shook Up, A Chorus Line, The Wizard of Oz, Anything Goes, Big Fish, Grease, Crazy for You, Joseph & The Amazing Technicolor Dreamcoat and Cats. Music Theatre International Australasia’s Hottest Junior Releases. 60-Minute Versionsadapted for young performers up to 18 years old. "Everyone's favourite ogre is back in the hilarious stag spectacle based on the Oscar-winning film". Singin in the Rain Junior. Tap your toes and sing along in this splashy adaptation of the world’s most celebrated movie musical. The play is designed to be created and performed by a company of teenagers, drawing directly on their personal experiences. An urgent and explosive play that explores of the pressures on young people today in the wake of advancing technology. Rediscover the magic and wonder of the original Grimm Tales, retold by Philip Pullman. In this stage version by Philip Wilson, you’ll meet the familiar characters and some unexpected ones too. Mother Goose is now retired and living in a Resort Spa, where she has time to pursue sports and fitness! She gets tweets and texts, from children all over the world who want to know how she got the ideas for her nursery rhymes and uses comedy sketches and audience participation to show how all of her nursery rhymes and characters came about. Our most popular new release in schools is Masquerade, a gorgeous musical adventure based on Kit Williams’ children's classic. It’s a magical adventure that is, at its heart, about the love between a parent and a child. Kate Mulvany’s adaptation with music by Mikelangelo and the Black Sea Gentlemen and Pip Branson now has a superb backing track and orchestration. David Spicer Productions is thrilled to announce that more than a dozen community theatres and schools will stage the Queen and Ben Elton hit musical We Will Rock You in 2018. The World Community Theatre Premiere will be staged by the Townsville Choral Society in January at the Townsville Entertainment Centre.